Welcome to the Online Marketing Forum. [REVIEW COPIES INSIDE]? 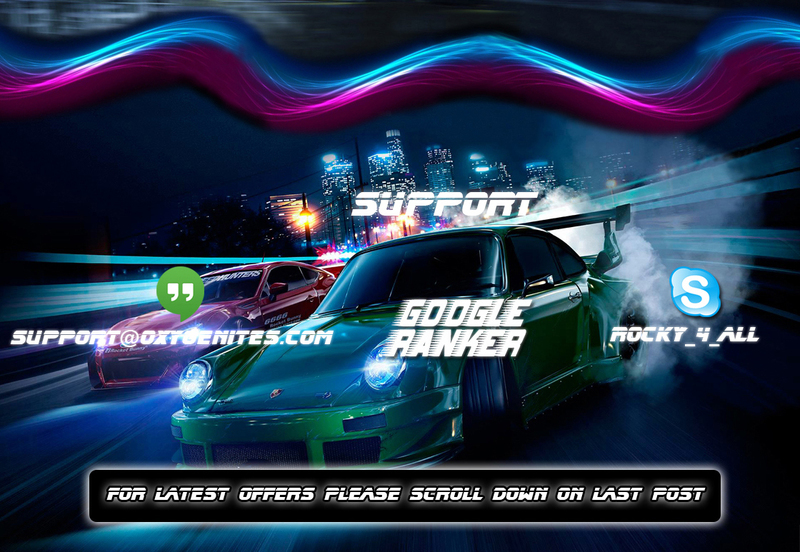 ?GOOGLE RANKER IS HERE? ?50 FURIOUS RANKERS? ?200+ SOCIAL MEDIA BULLETS?? Huge Bulk Order available PM us to get discount. Turn Around Time is 15 days if the order is not completed on time we will refund complete payment. 1. 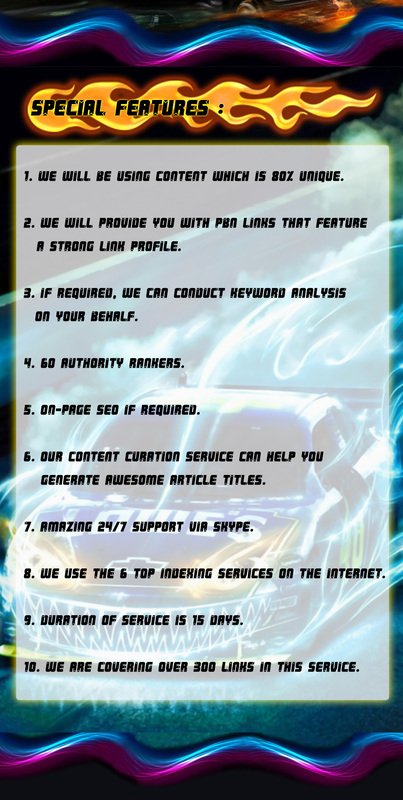 Why should I use GOOGLE RANKER? A. We are offering links on wide range of Authoritative social media and social networking sites which is really important for present day SEO. 2. How many Articles will be used per package? A. We have a wide range of packs, so the number of articles varies. 3. Will you replace if the properties get deleted? A. If the web 2.0 properties get deleted, we will replace them anytime without charging you. 4. Do we need to make payment before starting the campaign? A. Yes, 100% upfront payment is required. 5. What kind of report will we get and in how many days? A. You will complete report in excel sheet in matter of 15 days. 6. How can we order? A. click on the "Buy Now" button to Jotform. Last edited by EVIL; 11-28-2018 at 01:07 PM.